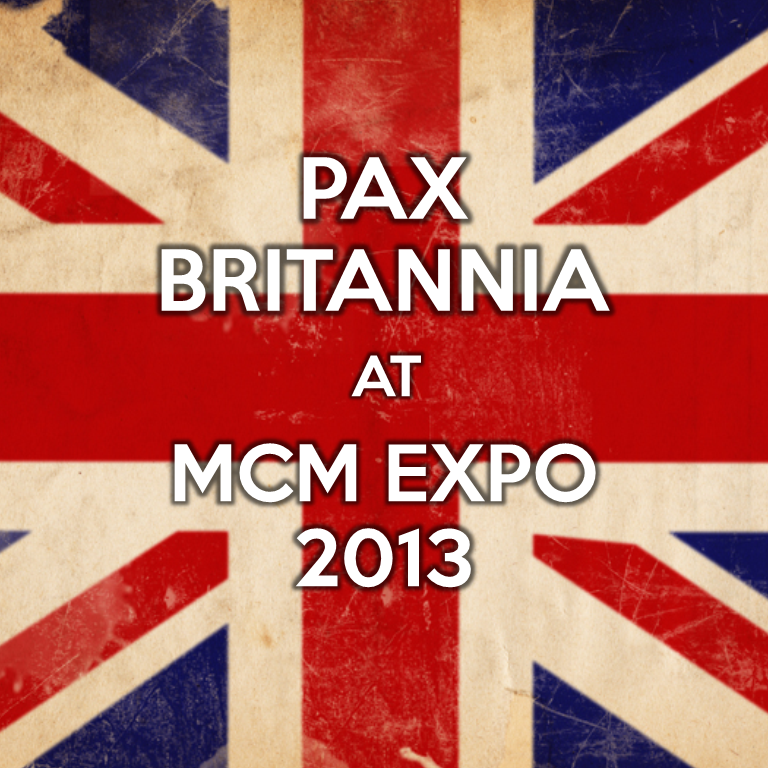 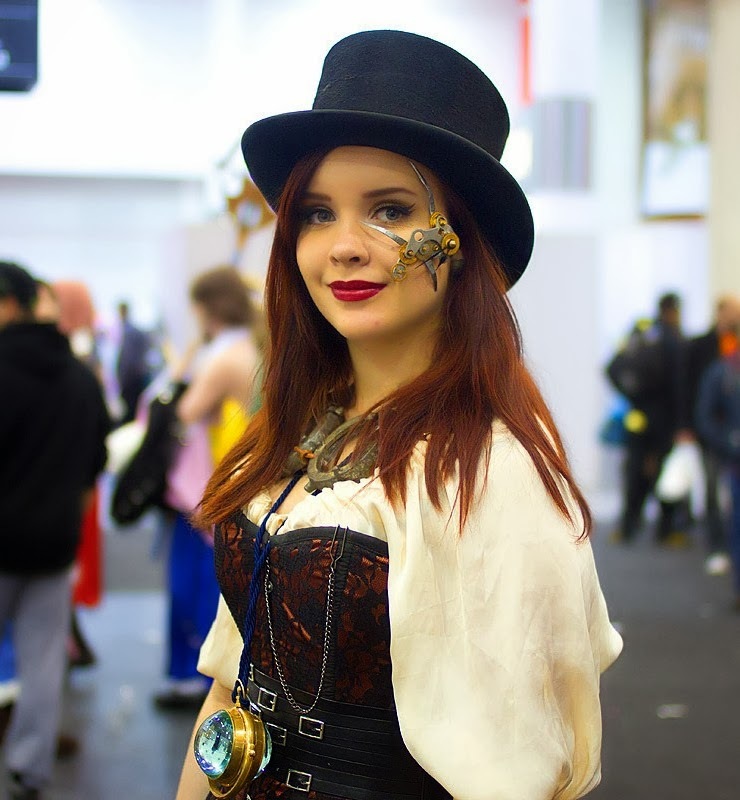 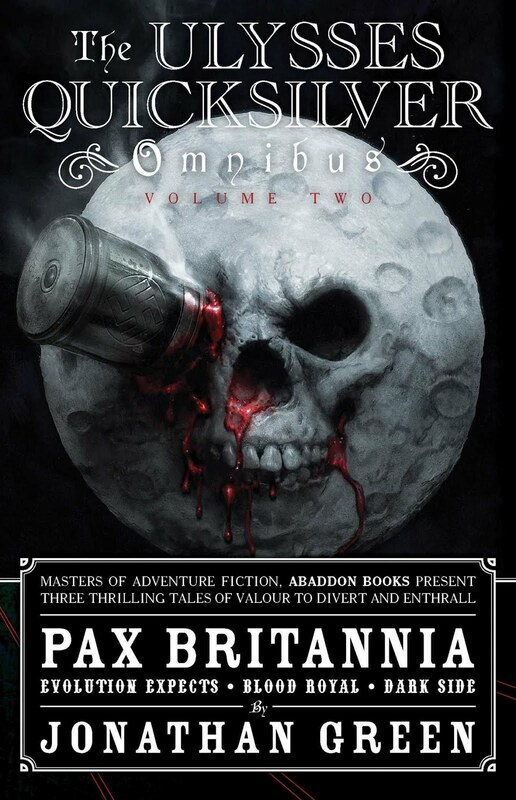 Pax Britannia* will be attending the London MCM Expo this weekend as part of the regular Steampunk contingent. 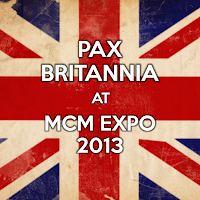 I will be there, selling my wares, and with my ever popular Steampunk Tombala and Book Lucky Dip in tow too. 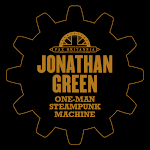 So if you're around, do stop by the Steampunk stand and say hello**. 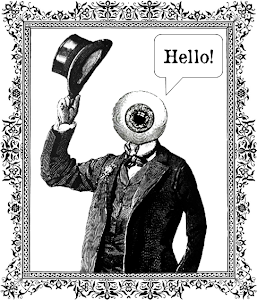 * Or, in other words, Yours Truly. 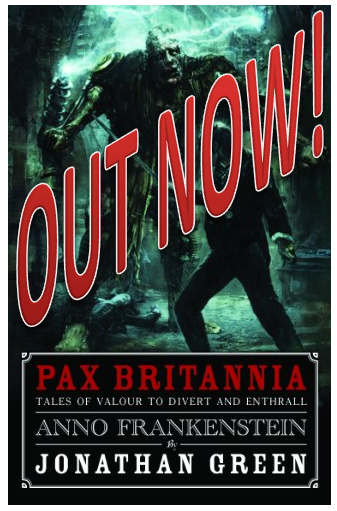 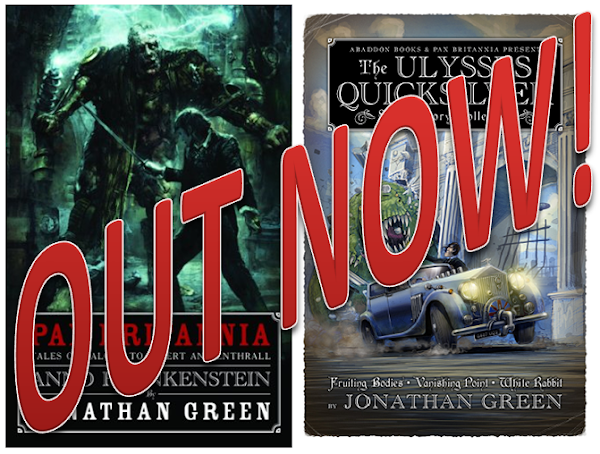 ** Or even better, buy a book!